 The La Clape wine-makers propose a tasting of their wines every Friday in summer from 6.30 pm to 11.30 pm at Les Barques, in the centre of Narbonne. You can also discover the wines of other producers in the area, as well as food plates prepared by local producers. All accompanied by music to add to the atmosphere.